Women's beast mode is switched on. ! 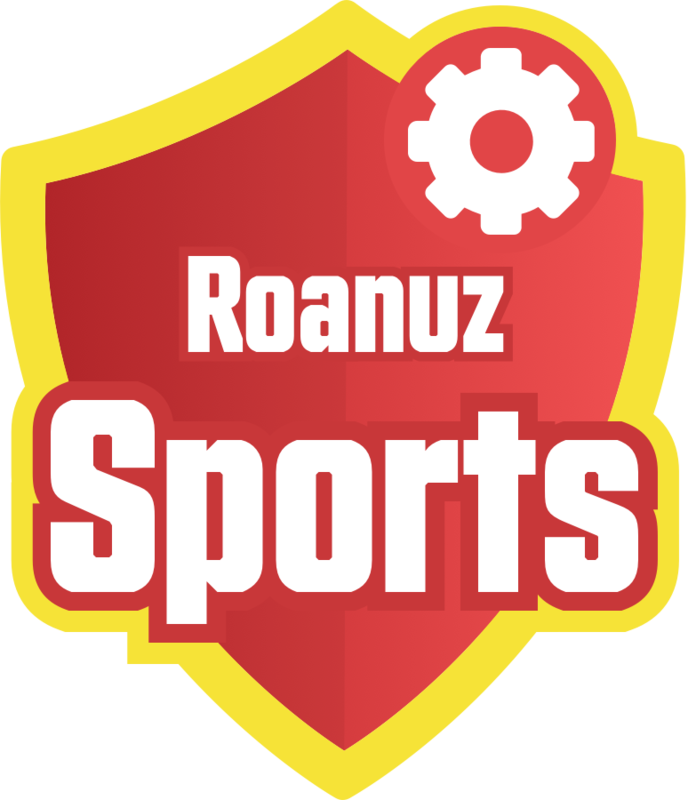 Get Schedule, Stats & Live Score, Fantasy Match Points, Fantasy Credit Points & Chatbots for Women's Big Bash League 2018. Big Bash Women's 2018 added to the coverage after a complete research of the match history. The Women's Big Bash League starts on 1 December 2018 & ends on 26 January 2019. Fantasy API Plan: 1. Auth API. 2. Schedule API. 3. 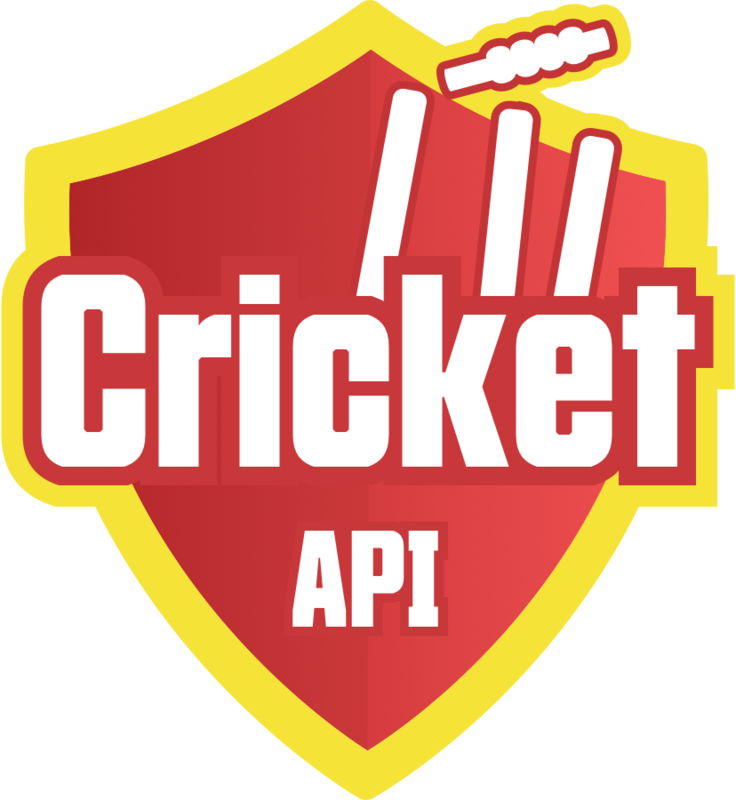 Fantasy Match Credit API. 4. Fantasy Match Points API. 5. Match API. 6. Player Stats API. 7. Season API. 8. Season Team API. 9. Coverage API. 10. Players List API.